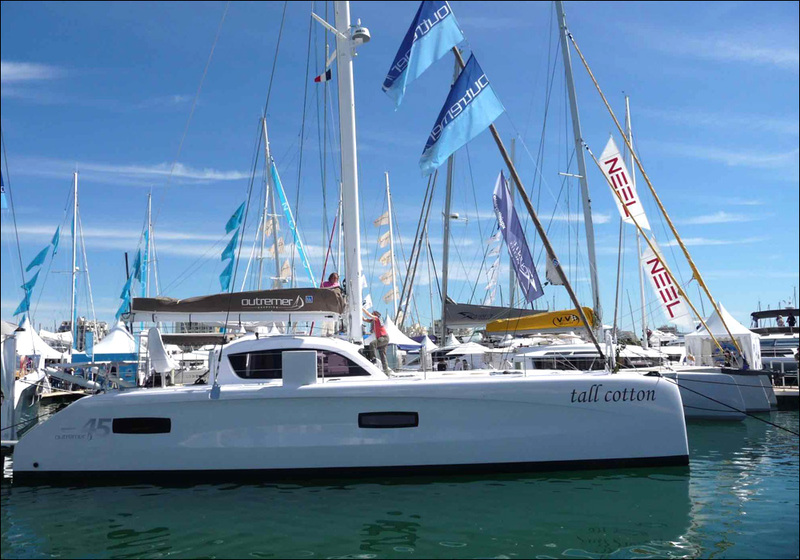 The largest and most famous in-water show for multihull boats has opened at the seaside resort of La Grande Motte in the south of France on Wednesday, 13 April. 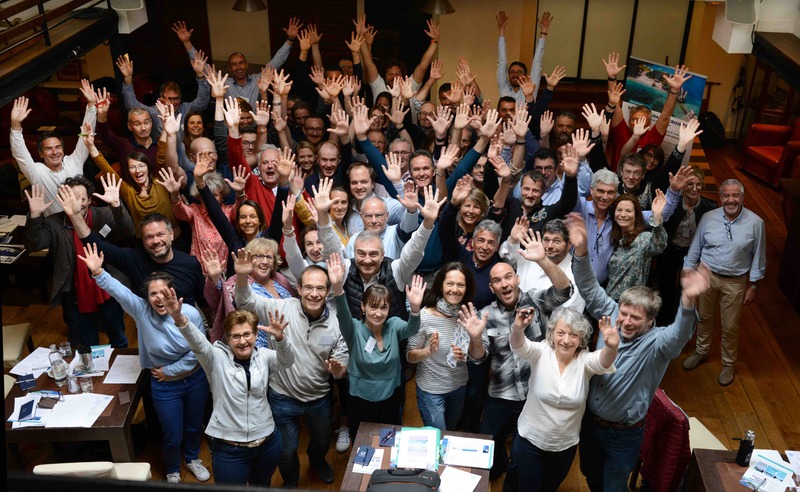 Some 50 boats are exhibited by the twenty boat builders, with many famous names among them such as Outremer, Lagoon, Catana, Leopard, Fountaine Pajot, Privilège catamarans, as well as Neel trimarans. 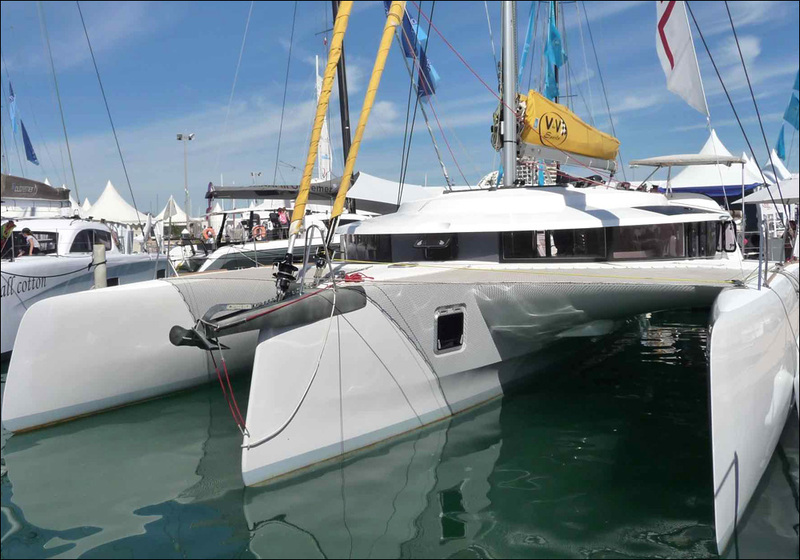 The fast Neel 45 trimaran. 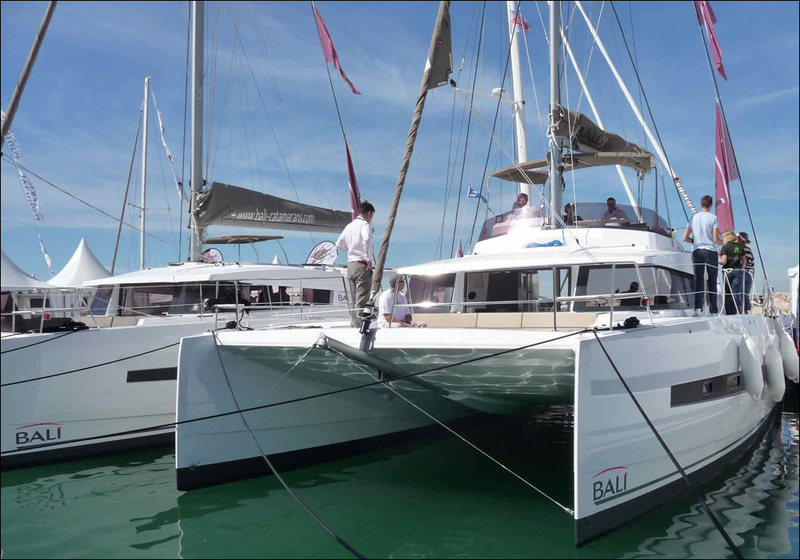 The Bali range from Catana. 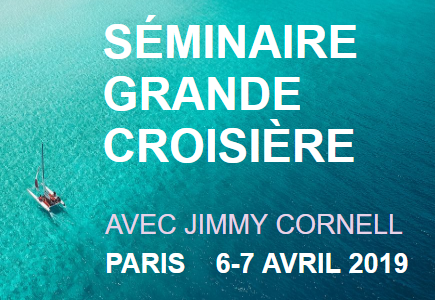 With such a range of boats that have come off the drawing board of some of the most famous naval architects in the world, this is a must show for anyone interested in long-distance cruising on more than one hull, as more and more sailors seem to be. 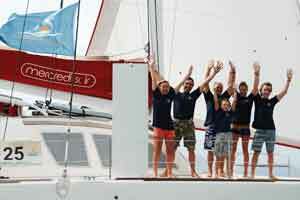 Among them are several participants in this year’s Barbados 50 and Atlantic Odyssey transatlantic events and also some who have just ordered or are waiting for delivery of their boats to cross the Atlantic in next year’s events. Jimmy Cornell will be at the show until 17 April on the stand T11.